An insightful post by Dan Held on Medium does an excellent job of detailing the original proof-of-work (POW) concept that is an integral part of the cryptocurrency model. Many crypto opponents have deemed the POW concept as being wasteful, but Held is able to show the fallacy in their argument. Held goes further, asserting that BTC’s ledger is only immutable if it is expensive to produce. This is because the public ledger is secured by the collective hashing power, which is the sum of the aggregate energy expended to create the security. This, says Held, makes POW a feature, not a bug. More than a few “experts” have come out in opposition to cryptocurrency mining, with some even speculating that it will bring about the “end of the world.” One of these, a supposed financial economist, went so far as to produce a long piece on why cryptocurrency mining will be the undoing of the world. 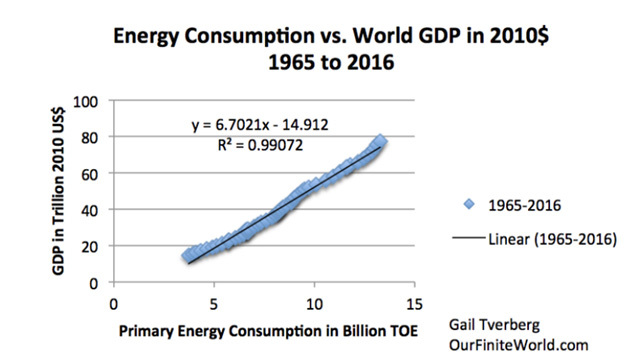 The economist, Alex De Vries, attempted to show energy consumption calculations that were completely off base and founded on data that he apparently didn’t understand. Held also points out that that the “economic density” of a crypto transaction is constantly increasing. As the blockchain evolves into a settlement network, the energy unit is able to secure more economic value. The article continues to break apart the theory presented by De Vries. While the economist tried to stir the pot and spread FUD (fear, uncertainty, doubt) with his “expertise,” cryptocurrency mining has already been undeniably shown to actually increase in efficiency over time. What does it all mean? Put simply, cryptocurrency mining is an integral part of the cryptocurrency ecosystem and, as it grows—as has been seen with virtually every innovation since man discovered fire—it will become more efficient and substantial.